Because it bit my finger so, which finger did it bite? 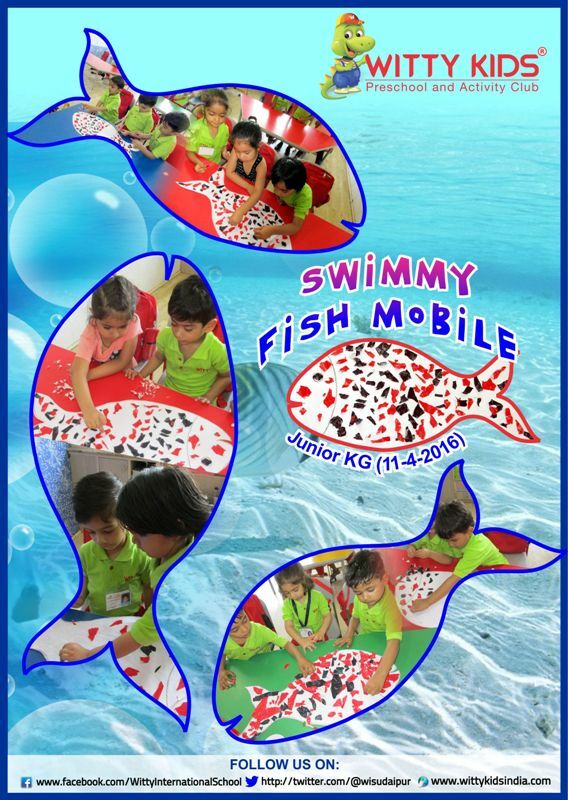 On Monday, 11th April, 2016 little Wittians of Jr. KG were narrated the story of Swimmy Fish. 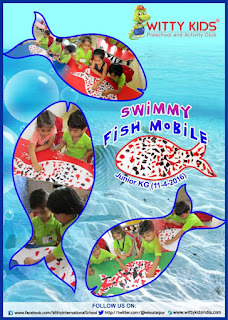 They enjoyed tearing black paper and pasting it on the fish cutout to make Swimming Fish Mobile.